This non-psychotropic portion of the flower is known to relax the body, reduce inflammation, and can even combat severe seizures in children (Dravet syndrome). 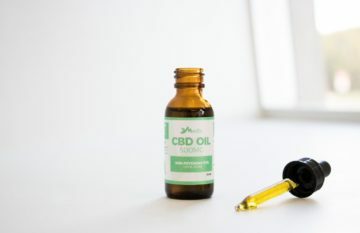 Additionally, CBD can provide similar pain relief as opioids, but without all the harmful and addictive side effects. CBD often holds the spotlight for medical benefits, but THC comes with its own healthy side effects, as well. 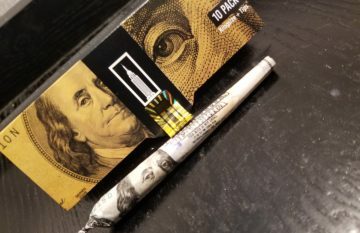 Together these components can create powerful strains that provide a plethora of health benefits, and have helped fan the political movement to increase the availability (and legality) of marijuana to everyone. But how exactly does medical marijuana (aka cannabis) help in pain management? Let’s dive into some of the well cited research behind these flowers, and find out if the medical side effects are really worth all the hype. One of the trickiest parts of researching the health benefits of marijuana is the lack of government funded research on this plant. Unfortunately, due to the stigma and racially-motivated police crackdown in America and abroad, much of what we could know about marijuana simply hasn’t been studied yet. Very few research projects have received funding, and most of what you learn about the plant might simply be from word of mouth. It’s difficult to separate the truth from internet fiction. Additionally, our body produces its own form of cannabinoid chemicals that regulate pleasure, memory, thinking, awareness, appetite, pain, and the senses. Since our body is meant to work with cannabinoids through these cannabinoid receptors, it’s obvious that marijuana can work with the body in some way, but not in large synthetic quantities (commonly known as “spice”). Since these receptors are located amongst the nervous and immune cells in our body, scientists believe that cannabinoids play an important role in immune system health and regulation. The little bit of research that has been done on these cannabinoids has led to two FDA approved medications that contain synthetic (lab-made) cannabinoid components: Marinol/Syndros and Cesamet. These medications are aimed at reducing nausea in patients that are receiving chemo, or to treat patients that are experiencing extreme weight loss due to AIDS wasting syndrome. The FDA does recognize the benefits of cannabinoids and the interest in using them to treat certain conditions, but they have yet to approve any naturally derived cannabinoid medications due to the federal government’s stance on marijuana and the lack of large-scale studies. 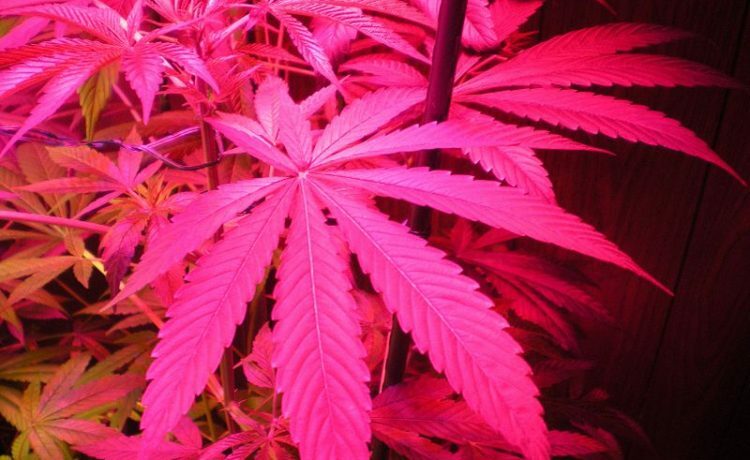 However, as the popularity of marijuana has grown, so has the scientific interest around this plant. So far, over 10 medical benefits have been tied to marijuana use: everything from reducing muscle spasms (even in severe cases such as Parkinson’s Disease), to reducing anxiety and PTSD symptoms. Pain relief is one of the biggest benefits associated with medical marijuana, and THC appears to be the cannabinoid component that helps the most with pain management. Here are two studies that have been conducted specifically looking at pain management with cannabis. 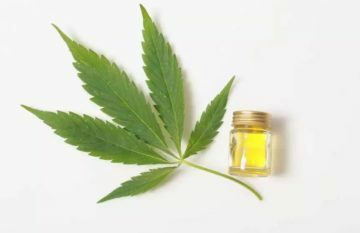 The first, conducted in 2007 by researchers at the University of California San Diego, was a double-blind, placebo-controlled test — meaning both parties were unaware if they were partaking in the fake placebo (which was made of the plant but with the cannabinoids removed) or the real marijuana. The 28 participants experienced severe neuropathic pain associated with HIV, and were taking other pain medications throughout the study (including opiates). However, the results of the study showed that significant pain reduction was achieved (about 30 percent less pain) for those that smoked cannabis, and not so with the placebo. In the end, the study points to the benefits of using cannabis for short-term pain relief. The second study was conducted in 2010 by researchers at McGill University Health Centre. The 21 participants in this study suffered from post-traumatic or postsurgical neuropathic pain, which is pain caused by botched surgeries or post-surgical complications; such as nerve damage and organ removal. The study gave each patient a different level of THC potency (0 percent, 2.5 percent, 6 percent, and 9.4 percent) and measured pain as well as ability to sleep. Not surprisingly, the 0 percent strain resulted in almost no changes, while the 9.4 percent THC smoked three times a day for five days both improved sleep and showed a reduction in pain for the majority of patients. However, as evident with both of these small scale studies (and a handful of others), larger pools or participants are needed to really convince the FDA that marijuana could be used for pain reduction. Luckily, many states are simply skirting around federal regulations and allowing medical marijuana patients the access they need to this important plant. Enough talk about all the science behind it; what are the best strains to treat acute and chronic pain? Since THC is believed to offer the best benefits for pain management, many of the best strains will be predominantly THC heavy. CBD does help relax the body, as well, so a mix of the two (hybrids) could provide some comfort. 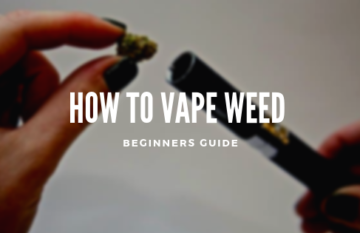 Additionally, it’s important to note that smoking or vaporizing the cannabis will provide the quickest delivery, but might not last as long as edibles or digestible oils. Experiment with the different strains and find which one works best with your body. Blue Widow (aka Blue Venom or White Berry) is an indica-heavy (THC) strain that provides relaxation and pain relief. ACDC is one of the most popular hybrid strains for pain relief, and packs a strong punch of CBD, with some THC: a ratio of about 20:1. Purple Arrow provides pain relief without the head high, and is highly recommended for treating serious headaches and migraines. Blueberry Headband is also recommended for serious headaches and migraines, and (while true to its name) sits right at the crown of the head with it’s 50:50 ratio of THC to CBD. Harlequin is a high-CBD strain that is praised for its pain-relieving benefits. Sour Diesel is another high-CBD strain that also helps combat stress and depression. Dynamite might be THC-heavy, but it’s known to fuel creativity and relax the body. It’s highly regarded for its pain-reducing properties. Blackberry Kush is one of the most common strains “prescribed” for pain relief. It’s considered euphoric without any sedation effects. Redwood Kush is another common pain killer, but offers more of a spacey side effect. This would be a great strain to help you get to sleep when you’re in pain. Mazar I Sharif is an ancient strain from northern Afghanistan. It helps with both pain and insomnia, but won’t make you into a total couch potato.